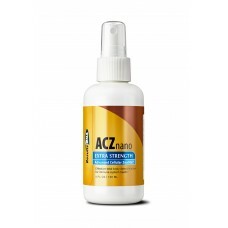 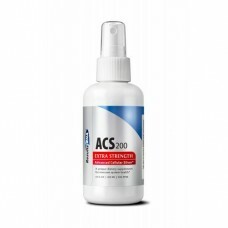 ACZ Nano Zeolite Extra Strength? 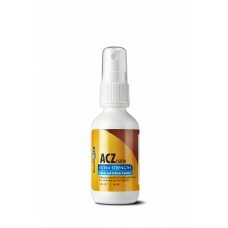 4oz The Leading Evidence-Based Zeolite Detoxification Supplement i..
Cardio Care? 2oz SprayPowerful cardiovascular health supportTake great care of your heart and your h..
Lubrisine Eye Drops? 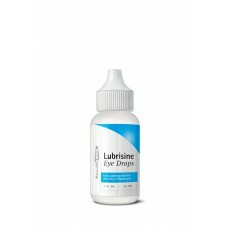 1oz drops Itchy, sticky, watery, red and puffy eyes... Sound familiar? Lub..
Neuro Care? 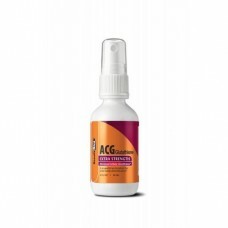 2oz Spray Improve clarity with an effective nervous system support formula ?Both a..